I also wish to resemble her for the gracefulness and fluidity of her art, and to be able to talk about myself with as much simplicity and little vanity as her. 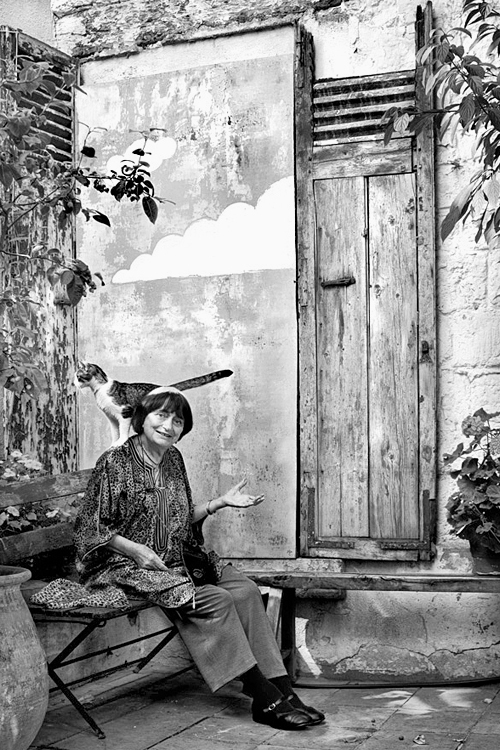 I love you Agnès, may you live 100 years! Mouchette’s Shared Identity, “I try to find fluidity in whatever I speak about…. via Cloudy Ideas » Agnès Varda’s cloud.